Whoa, did I honestly not post anything for half a year?! 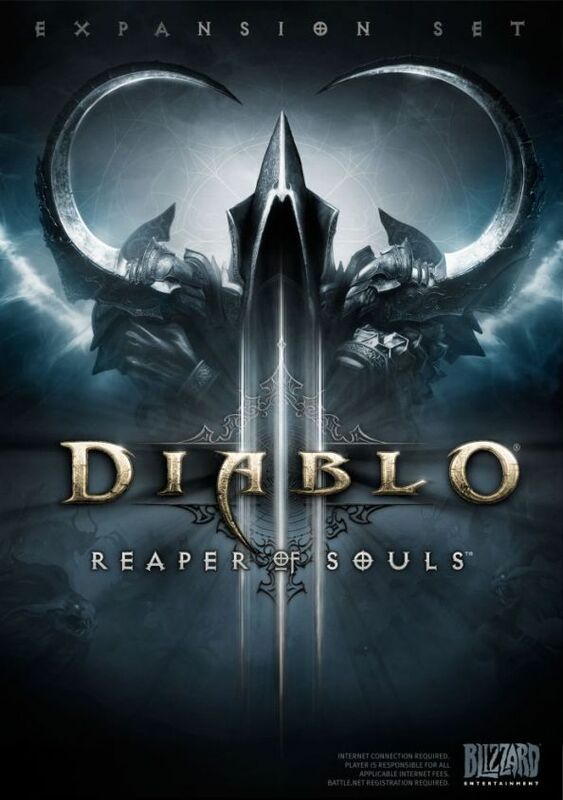 I've been playing some Diablo 3 recently, expansion is pretty decent - lots of room for character growth and season 2 was as good an excuse as any to work on some achievements. Also, this game on iPhone / Android is worth checking out. It's... good, and growing better. No pay2win so far, just a lot of annoying spammers. But, those are everywhere nowadays.